The new Landmark Edition takes design to the next level. Available in three colours, including luminescent Moraine Blue with a Carpathian Grey roof as standard. 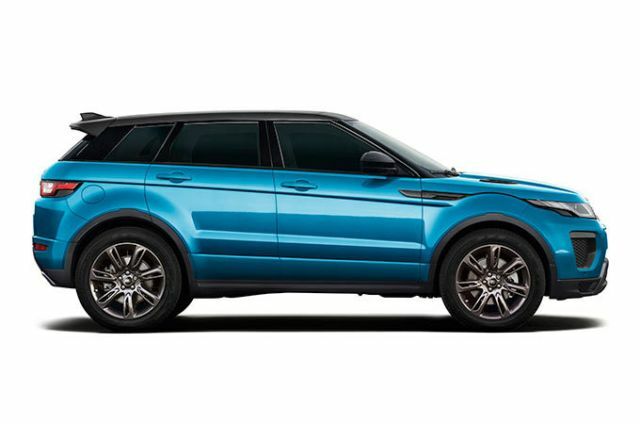 Its design cues are complemented by such touches as 19” 7 split-spoke ‘Style 707’ alloy wheels with a gloss dark grey finish. 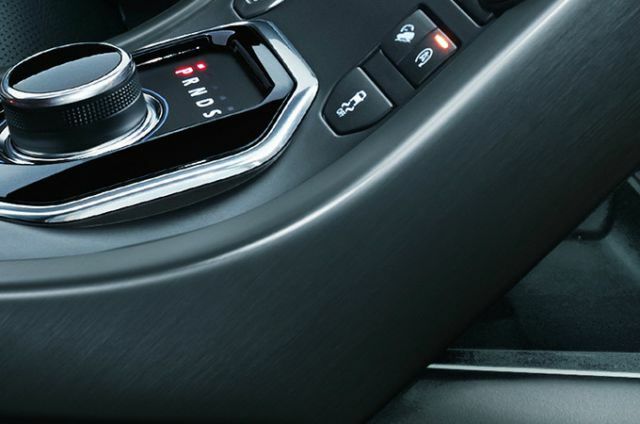 Exterior design finishers in Graphite Atlas trim are also featured. Get used to the stares. Sumptuously appointed, contemporary and airy, Landmark’s interior features perforated grained leather in Ebony with Lunar stitch and a striking Dark Satin Brushed Aluminium finisher. 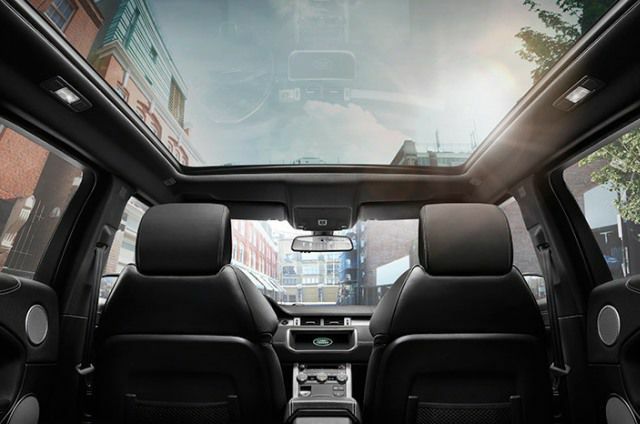 The cabin ensures you and your passengers feel relaxed and ready to enjoy the colour and vibrancy of city life. 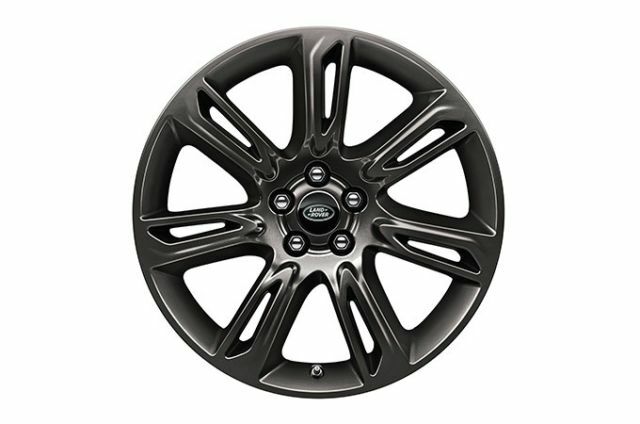 19” 7 split-spoke ‘style 707’ alloy wheels featuring the iconic Land Rover logo and unique Gloss Dark Grey finish only available on the Landmark Edition. Only available on Landmark Edition the carpathian grey contrast roof adds a further expression of individuality. The finisher adds a striking counterpoint to the Ebony interior - unique to Landmark. 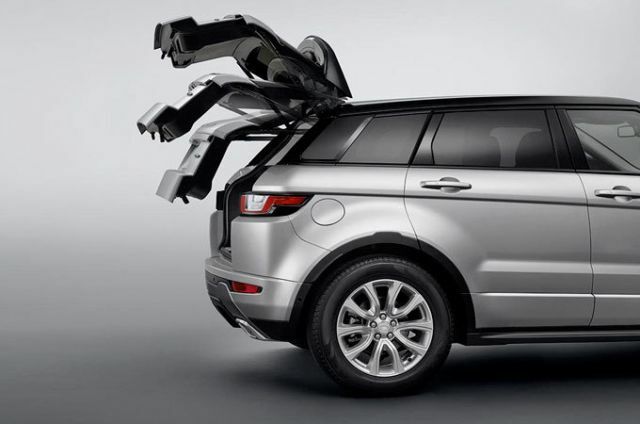 This ensures you benefit from easier access to the rear loadspace. 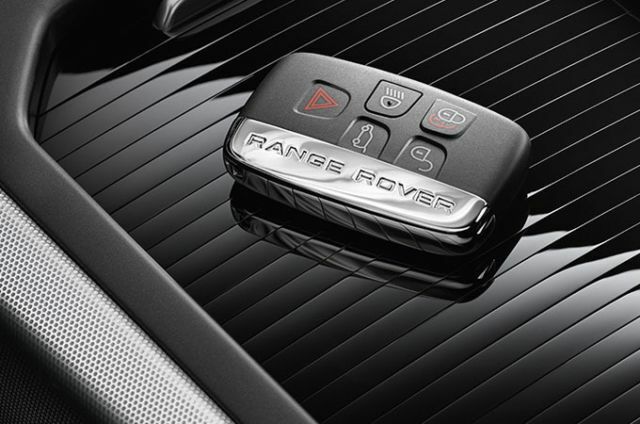 Using sensors located on either side of the vehicle, it allows hands-free operation of the tailgate: this can also be opened and closed via a button on the key fob. Full Oxford leather seats with twin-needle stitching ensure your journey is undertaken in utmost comfort. Added to which, MeridianTM Sound System 380W with 10 speakers plus subwoofer delivers superb rich sounds to boost your enjoyment of the vehicle. Stunning 19” 10 spoke ‘Style 103’ alloy wheels with sparkle finish are featured.